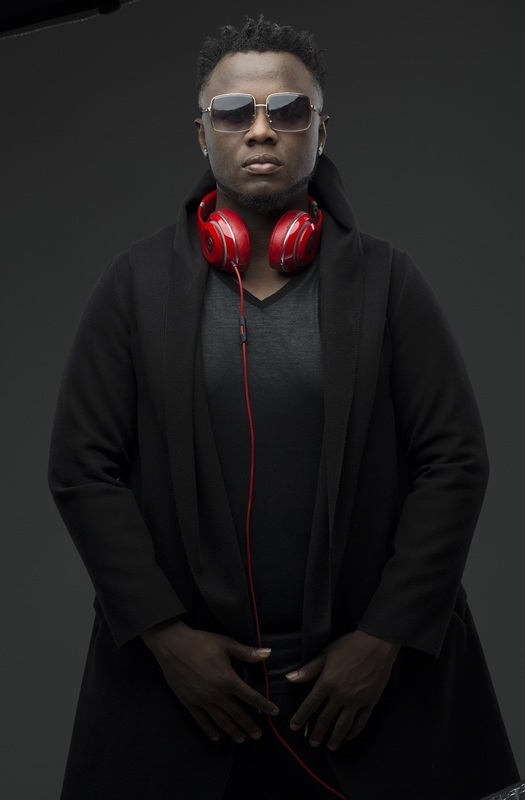 DJ Mensah won the Best Ghana DJ at the 2017 Ghana Entertainment Awards and has teamed up with African rapper Sarkodie for new single ‘Say I Do’. We spoke to him about his career so far and latest release. Everything I know was self taught. I learnt on the job, no school, no one to teach, no equipment to practice, until I met Nana Afful. What was the first style or genre of music you really got into? Was there a particular song or artist that you couldn’t get enough of? That genre would be High Life for me. I couldn’t get enough of Kojo Antwi, his songs are timeless and simply amazing. I was introduced at an early stage to night life by my brothers, while I watched a lot of video tapes of Kid Capri, Jam Masta J and Jazzy Jeff. In Ghana, I was inspired by the likes of DJ Azigiza, Woodman and DJ Maxi. Everything I know was self taught. I learnt on the job, no school, no one to teach, no equipment to practice until I met Nana Afful who had equipment and was ready to put me on road for events. I always made it my habit to go in early before the start of events to practice. That is how I perfected my acts. Can you remember your first set in a club or venue? How did it go? I did a few spots which was great till I got my major breakthrough to play at a major nite club. I had only 10 minutes to prove myself but my records kept jumping, it was terrible, but I still managed to get the job for my selection of music and the manner in which I handled the unwanted breaks. Are there any particular sets that you have fond memories of? When I performed at Apollo Theater; I mean, that was the same stage Michael Jackson, Beyonce, Jay Z and many others also performed on. It was a great honour. You won Best Ghana DJ at the 2017 Ghana Entertainment Awards. What did that mean to you? It meant everything to me when I woke up to that news. It assured me that my hard work has been recognised outside Ghana and that I needed to put in more work. You’ve worked with rapper Sarkodie on single ‘Say I Do’. How did that collaboration come about? As the official DJ for Sarkodie, it was bound to happen regardless and everyone expected it. How did you find working with Sarkodie? I would say that it is a match made in heaven since we are both very good at what we do; so when we meet we create magic. What did you learn from each other? I would say tolerance and working hard to stay on top. What are your hopes for the single? For now I am just enjoying making music, but if by the grace of God it becomes a global hit, so be it. What else is coming up for you in 2018? My album is definitely coming out this year. Working on my concert in Ghana before my album is released, throwing a few parties and also playing a few shows outside Ghana. Listening to people too much. Watch the video for ‘Say I Do’ on YouTube below. For news and tour dates go to djmensahonline.com.